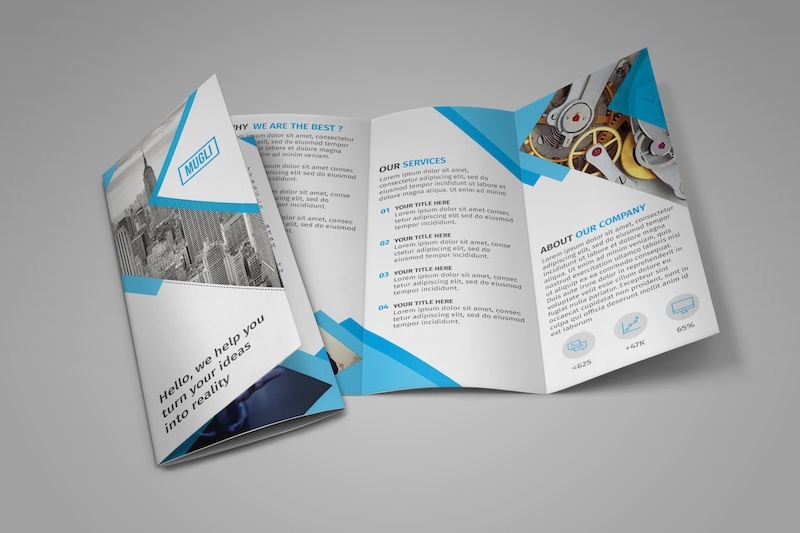 Tri-fold brochures are an effective tool for marketing your products or services to potential customers. 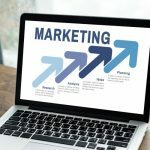 When designing a tri fold brochure, many details need to be worked on such as its size, content layout for outside and inside panels, fold lines, and preparing the file for print. Good thing is that you don’t always need to design one from scratch. 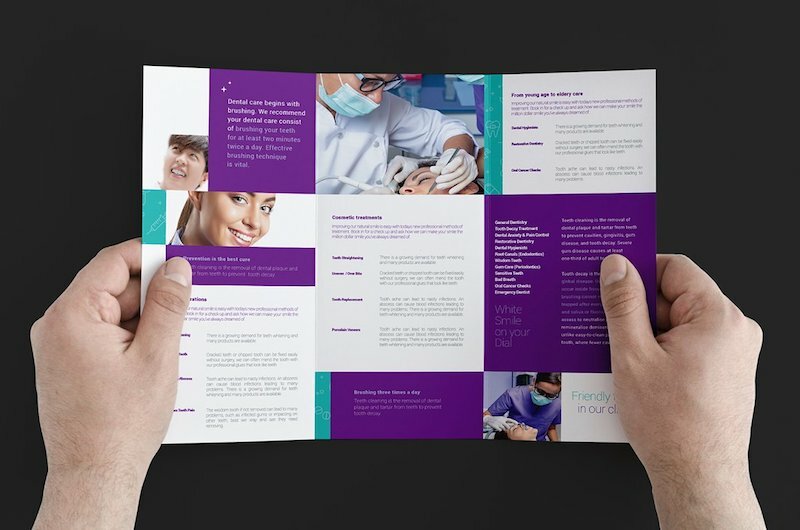 With our collection of printable tri fold brochure templates, you can create your own promotional brochure in no time. The templates are available for download as Photoshop (PSD), Illustrator (AI) or InDesign (INDD & IDML) files. 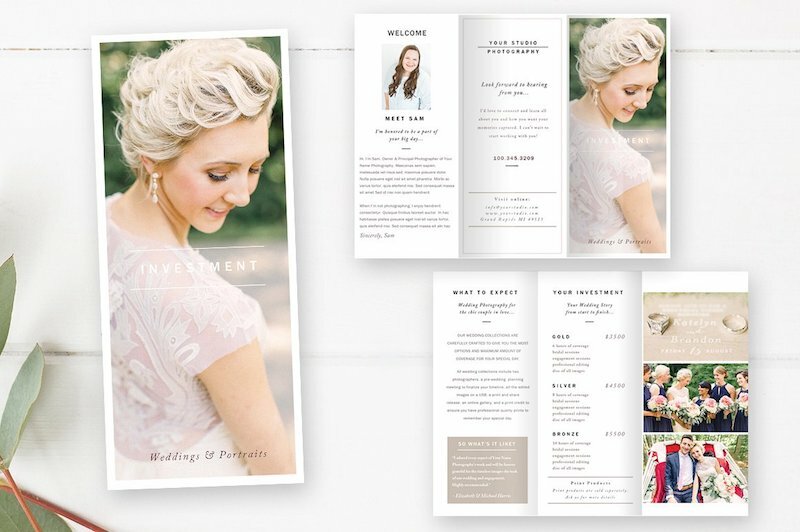 Each of these templates includes designs for both the outside and the inside spreads for the trifold and is completely customizable. You can easily change the text, color, insert images and logo to reflect the branding of your company or business. Designed at 300 DPI and in CMYK color mode with bleeds, these brochures are ready to be exported for print after your customizations. 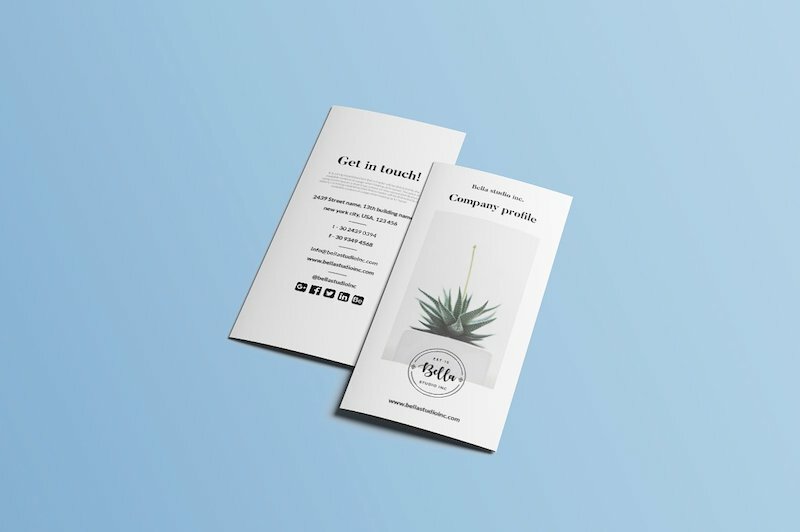 We have put together tri-fold brochure design templates for different niches such as photography, medical care, restaurant, agencies, corporate, as well as multi-purpose templates that can be used for promoting different businesses. 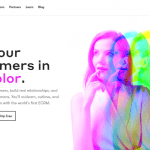 You just need to pick up a template related to your business and start customizing. 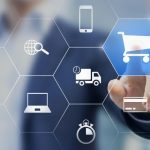 This post includes both premium and free templates, please note the links to premium items may contain our affiliate ids. 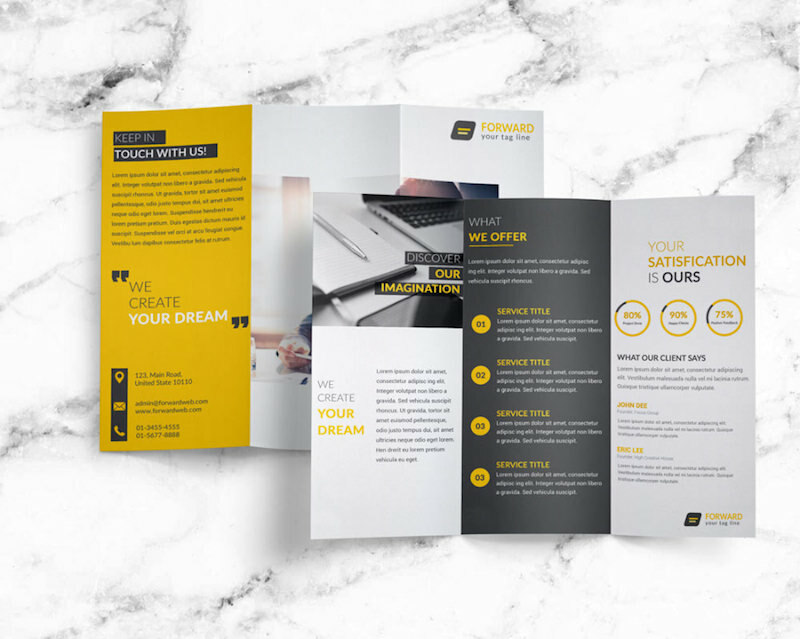 This modern corporate brochure template is best suited for introducing your company or business to your customers and informing them about its services. Available for free download, it includes a fully layered and well organized PSD file that you can easily edit using smart objects. 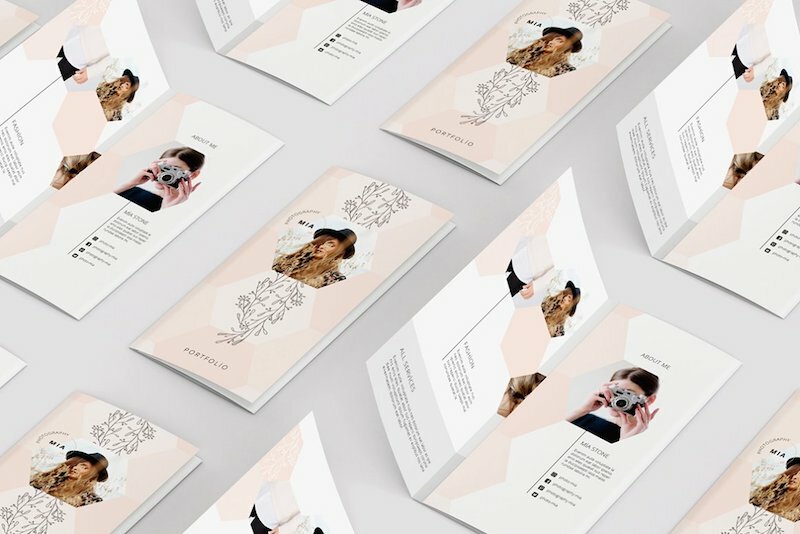 Delicate color palette and floral elements of this multi-purpose portfolio trifold brochure template make it perfect for professionals in photography, fashion and creative industries. 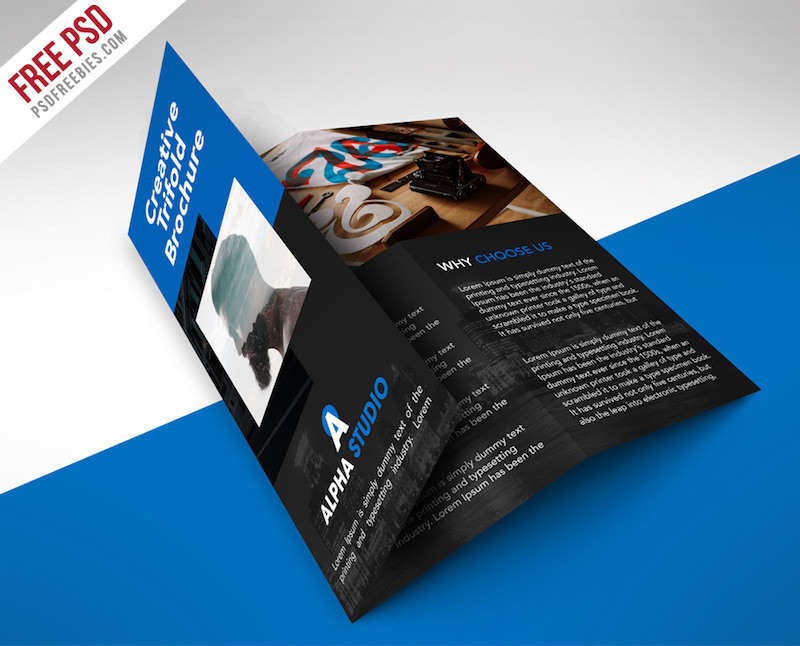 The brochure comes in PSD, AI, and EPS formats in US letter and A4 sizes. 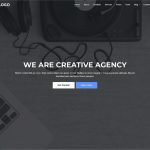 A free dark themed tri-fold PSD template for digital agencies, graphic design studios and photography businesses. 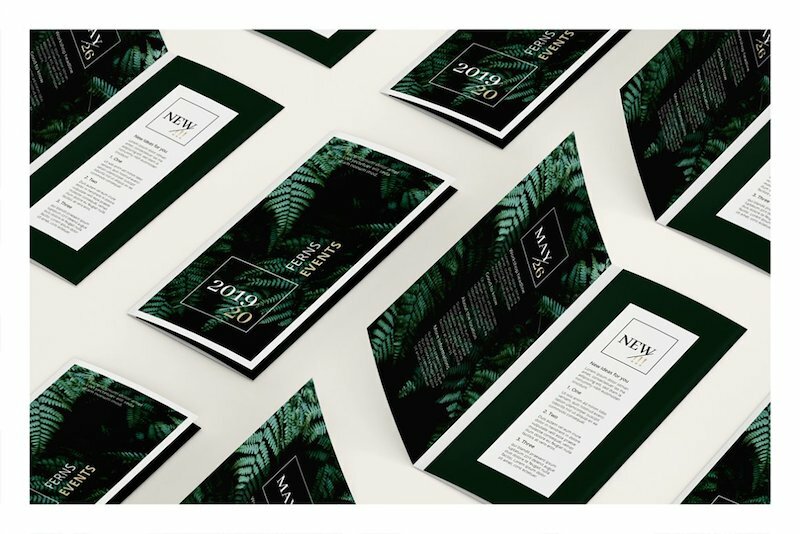 Black and white photography with color overlays, bold sans serif fonts and a modern yet simple grid layout make this brochure a great pick for businesses looking to make a style statement. The free download includes a 8.5″x11″ Adobe InDesign template with layouts for both front and back sides. 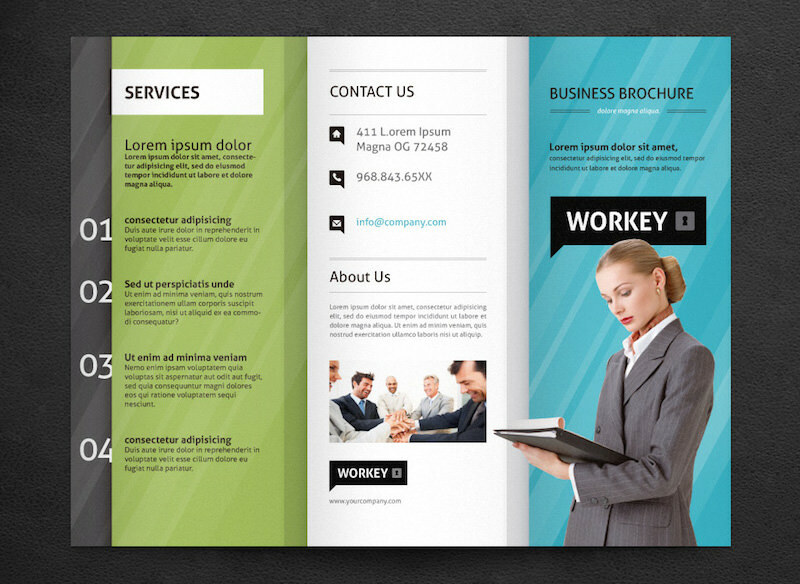 Present your business or company portfolio professionally using this tri-fold brochure template. On downloading, you’ll get a neat PSD with well arranged layers. 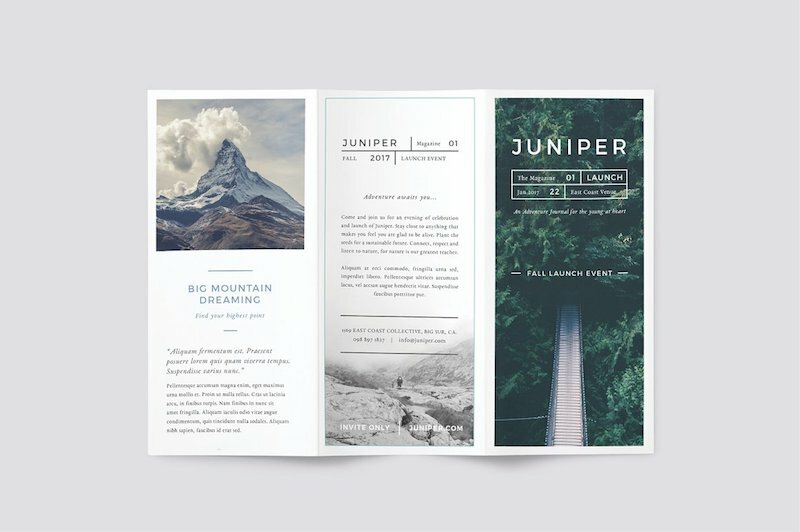 A simple and modern tri-fold template that’s great for portfolio brochures of designers, photographers, architects, food stylists, and creative agencies. 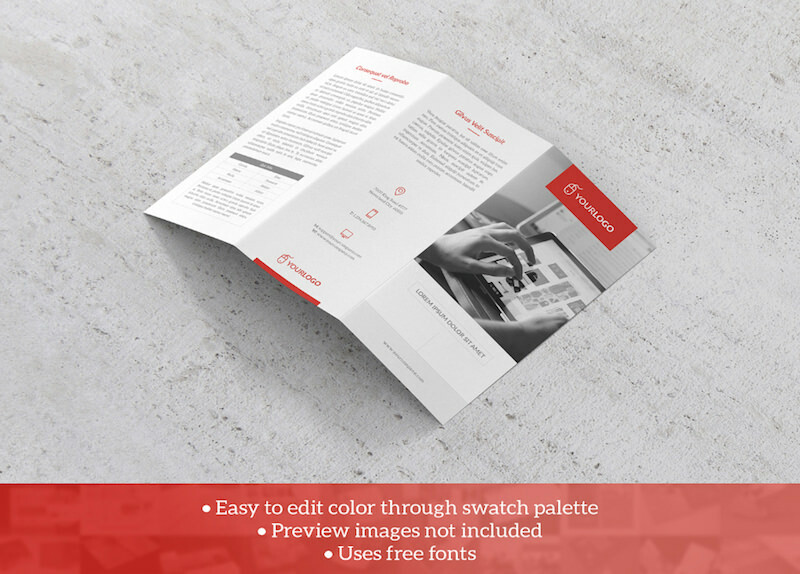 This is a premium template and on purchasing, you’ll get InDesign (INDD & IDML) documents. The social media icons (AI) used in the brochure are also included as a bonus asset. 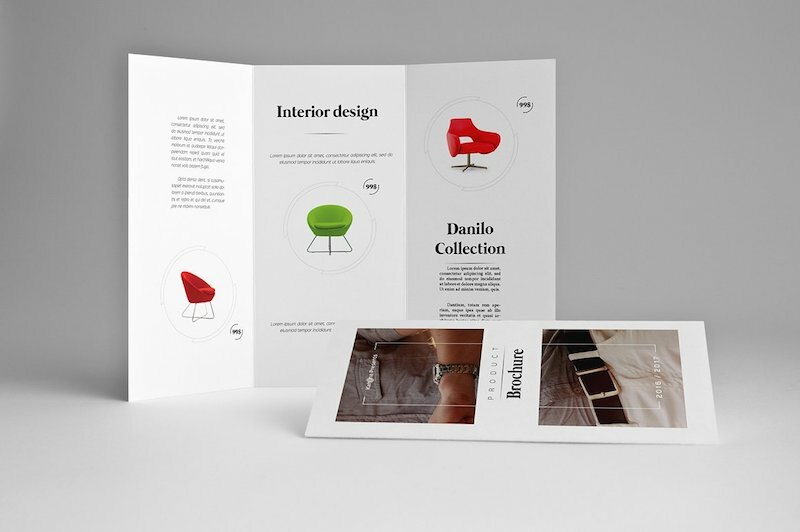 This minimal designed trifold catalog is perfect for promoting products such as clothes, furniture, and architecture. Designed for printing at A4 size, this template is available as InDesign files. 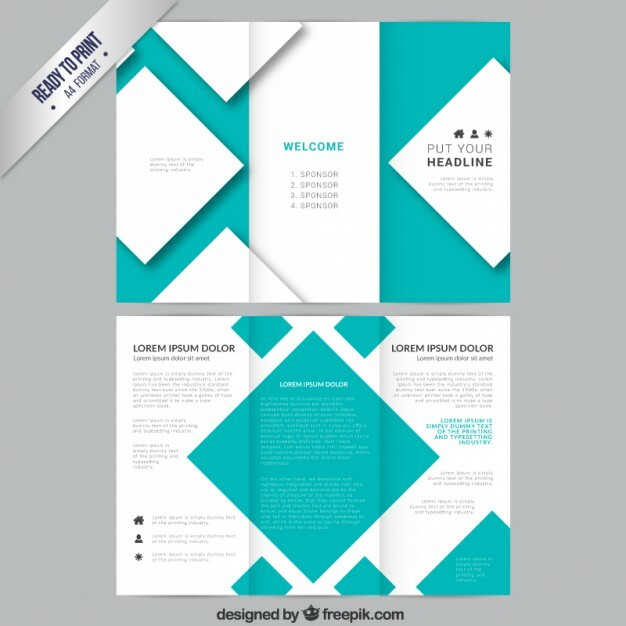 Free business tri-fold brochure template in A4 size layout with turquoise color scheme by Freepik. The download includes vector EPS file. 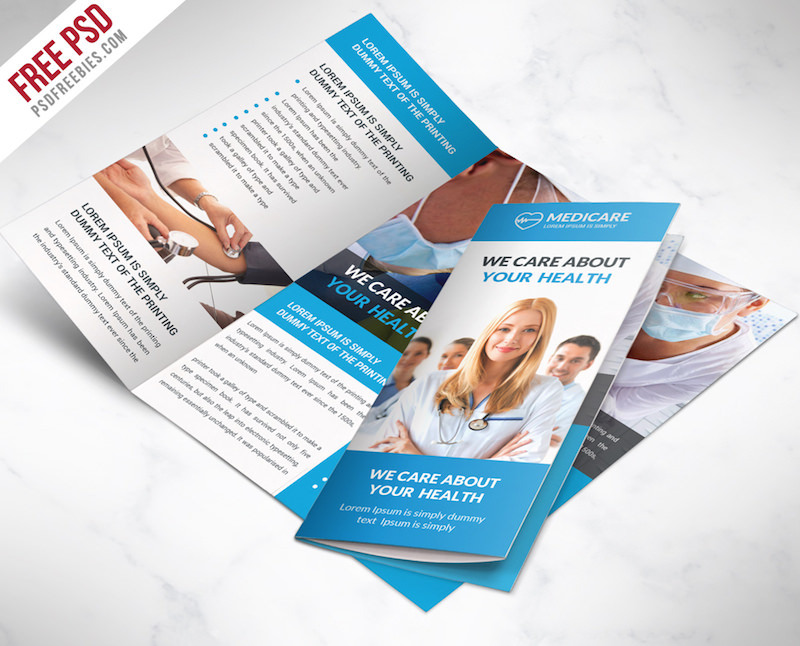 A professional and sleek brochure design fit for hospitals, clinics, and medical care services. Available for free download in PSD format. This template with a contemporary grid layout is designed for dentists, orthodontists and clinics. 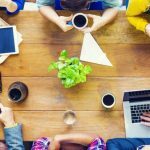 Comes in both Photoshop and Illustrator formats and also includes stock photos. 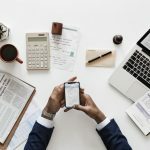 With a clean design and an infographic element included in its layout, this free brochure template is suitable for internet services, app developers and tech businesses. Available in InDesign format, the template comes in A4 size. 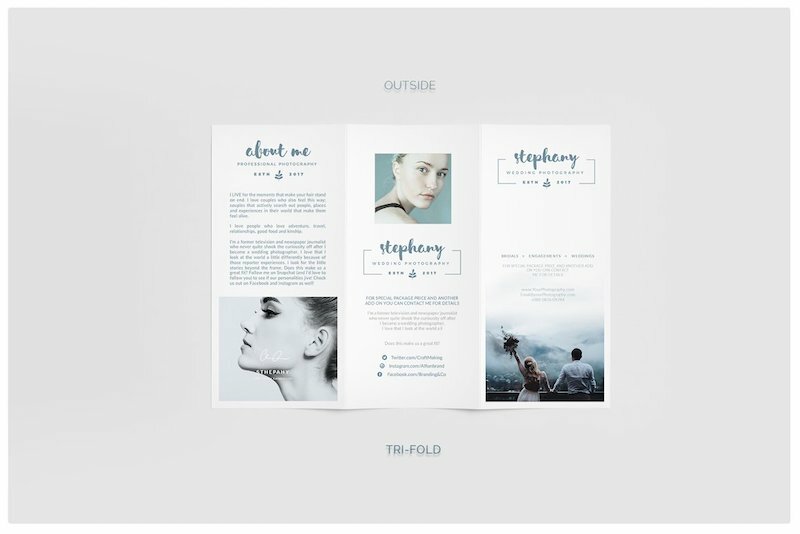 This photography trifold brochure template is for professional photographers who want to promote their studio or business. An elegant wedding photography brochure template with a classic font combination of a serif and a sans-serif and a soft color palette. Designed to not only beautifully showcase your photography skills but also inform your clients abut your services and pricing. 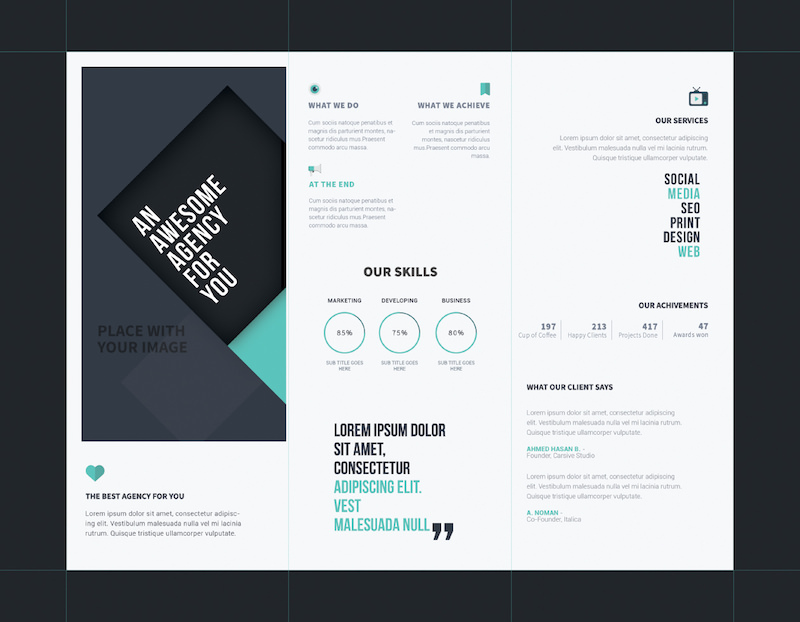 The template comes in 8.5″x11″ PSD file format and can be purchased from Creative Market. Geometric polygon graphics, charts, graphs and infographic elements, this free tri-fold business brochure template includes all the essential features needed to present business data and reports efficiently. The template comes in AI and EPS vector formats. 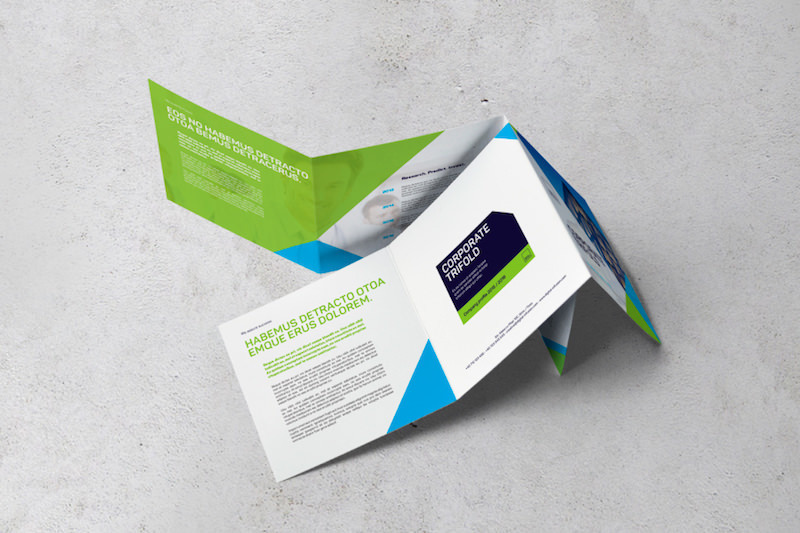 Another free tri-fold corporate brochure design ideal to present services and benefits in a concise and clean style. Download includes AI and EPS files. Professional brochure template that’ll be great for presenting a promotional campaign, report, or brief introduction of a company. Available in INDD and IDML file formats. Ready to print A4 size trifold booklet template designed with simple square shapes and a clean, modern layout. You can download it for free in AI and EPS formats. 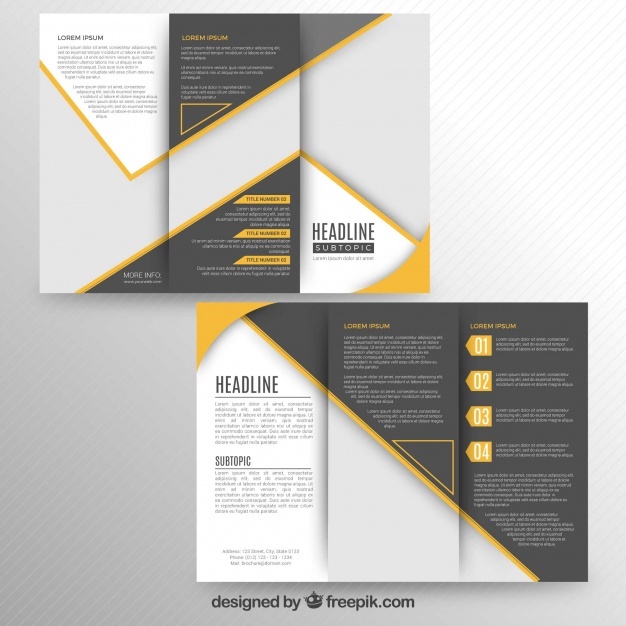 Free business trifold vector template in a warm color scheme. 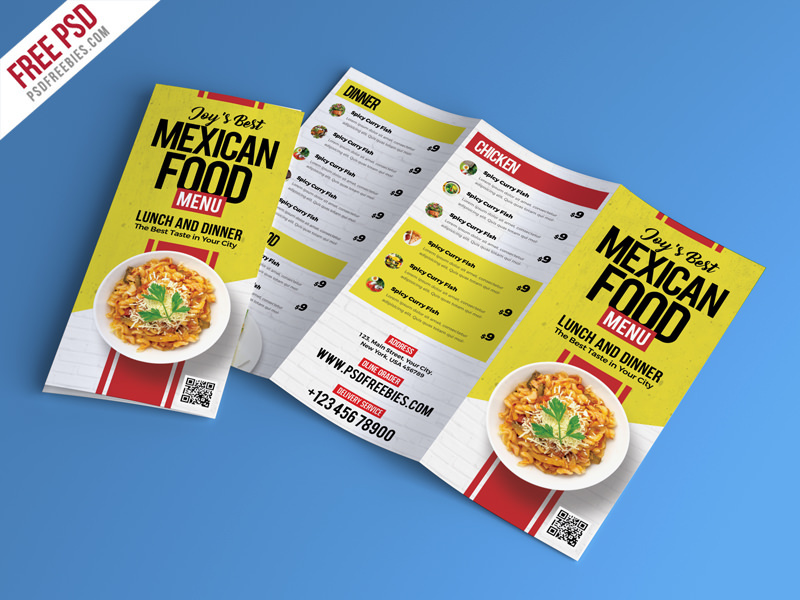 If you’re in food and restaurant business, this free menu brochure PSD template is for you. Easily customizable for creating printable menu pamphlets in no time. 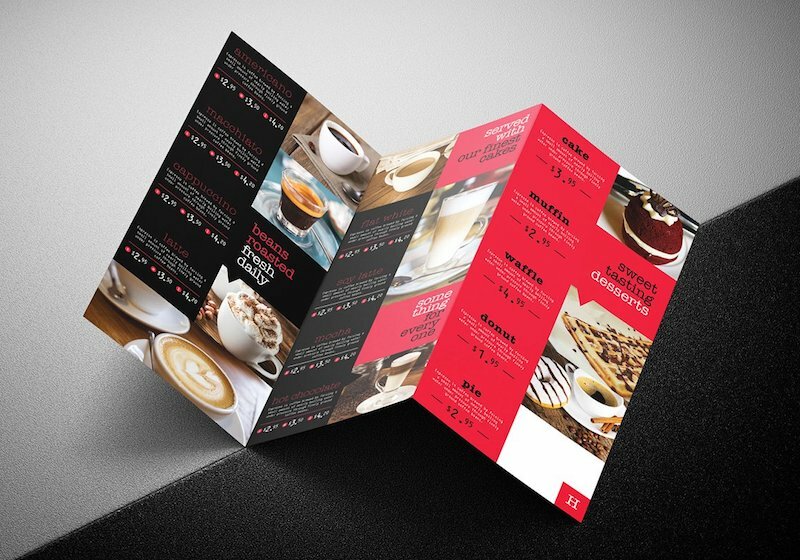 Ideal for cafés and coffee shops, this premium trifold menu template comes with bonus stock photos. 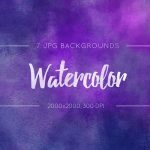 Template is available in both Photoshop and Illustrator formats and features inside and outside page designs. With a striking dark themed design that stands out, this template is perfect for events, seminars, workshop, launches, advertising, and more. The download package includes AI, EPS and PSD files. 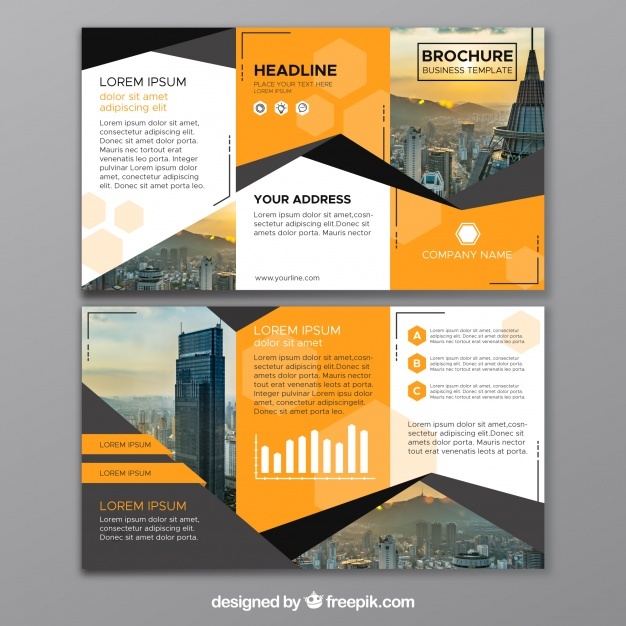 A multipurpose image based tri-fold template suited for advertising, events, photography, fashion or product information brochures. File format: InDesign. 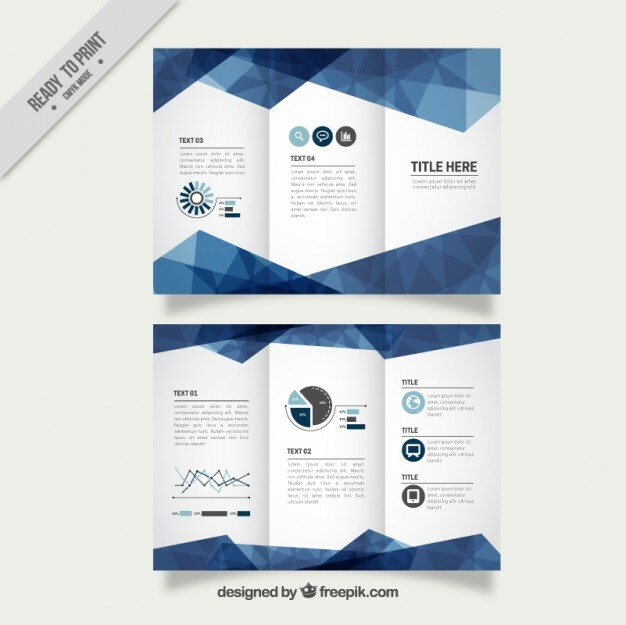 A free vector template for modern trifold brochure design by Freepik. Professional trifold brochure template to present information about your business/agency in a neat minimal layout for maximum readability. Comes in PSD format that you can easily customize and adapt according to your requirement. 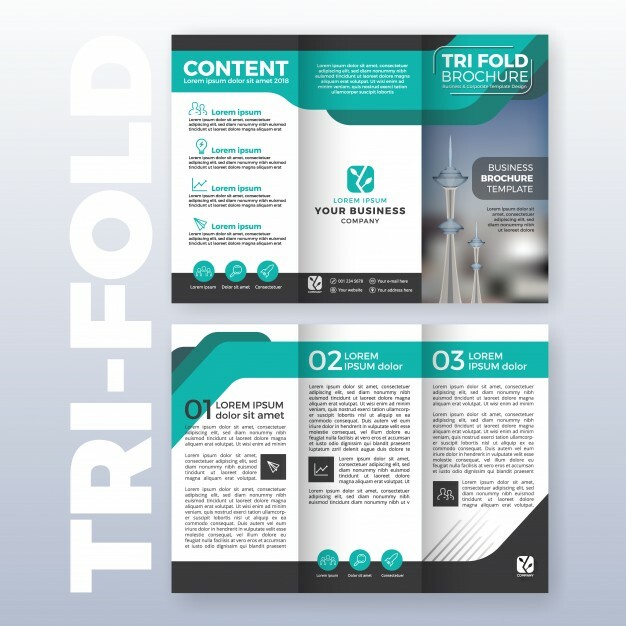 Print-ready corporate tri-fold brochure design template available for free download for Illustrator. 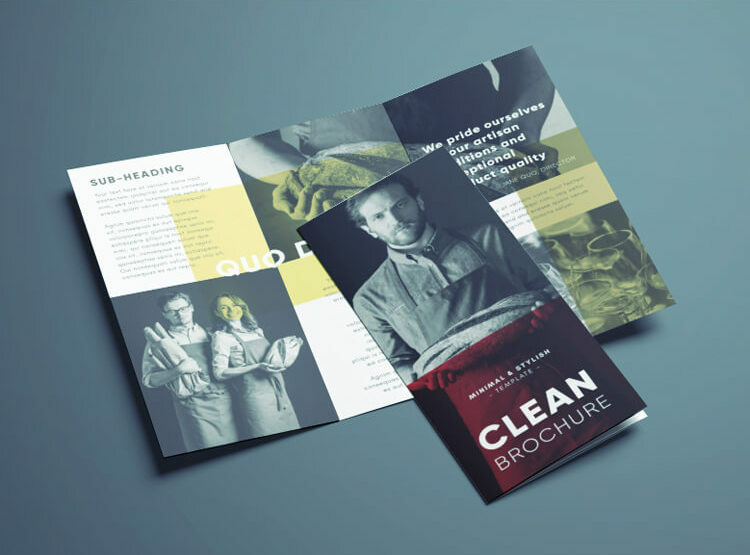 A beautifully designed brochure can bring in more customers for the business. 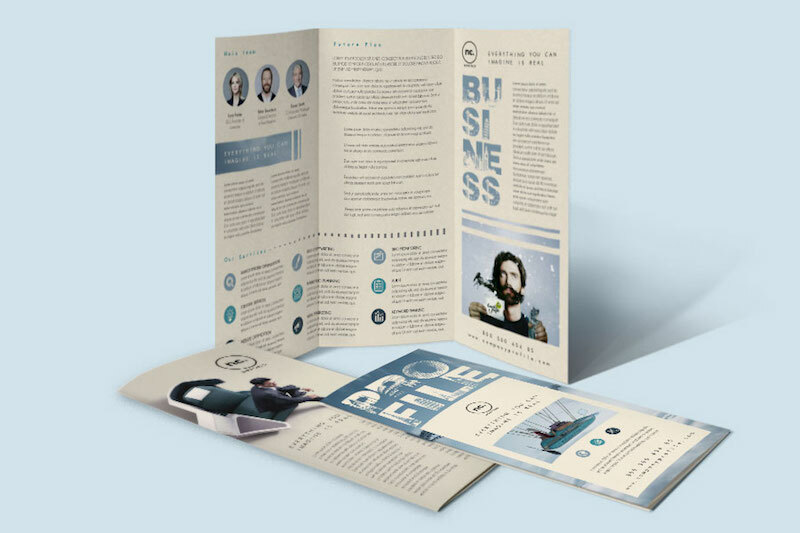 And using a pre-made tri fold brochure template, you can easily design a brochure that is guaranteed to capture and hold people’s attention.